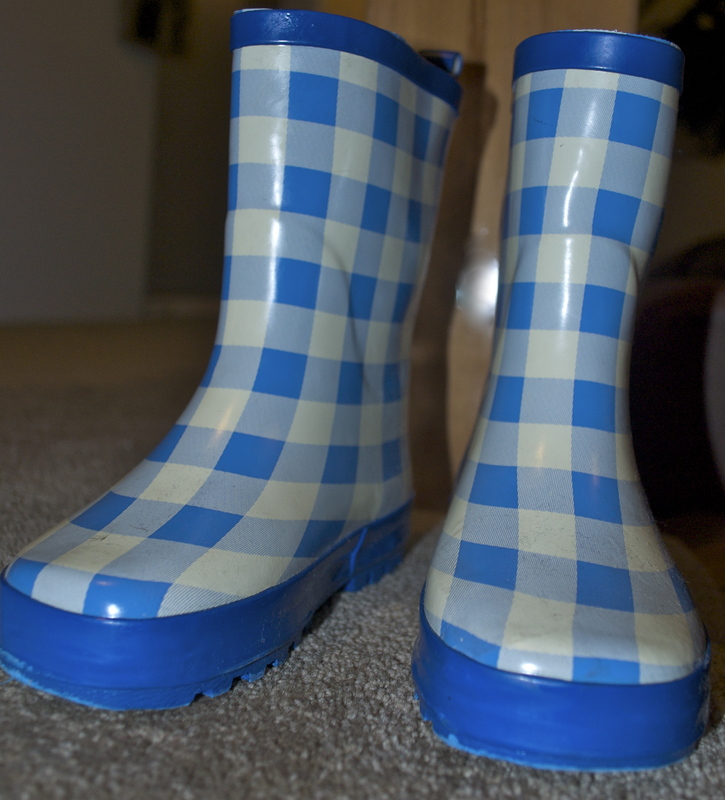 New gumboots, so we are ready for next time. Maybe not four seasons in one day, but at least three. 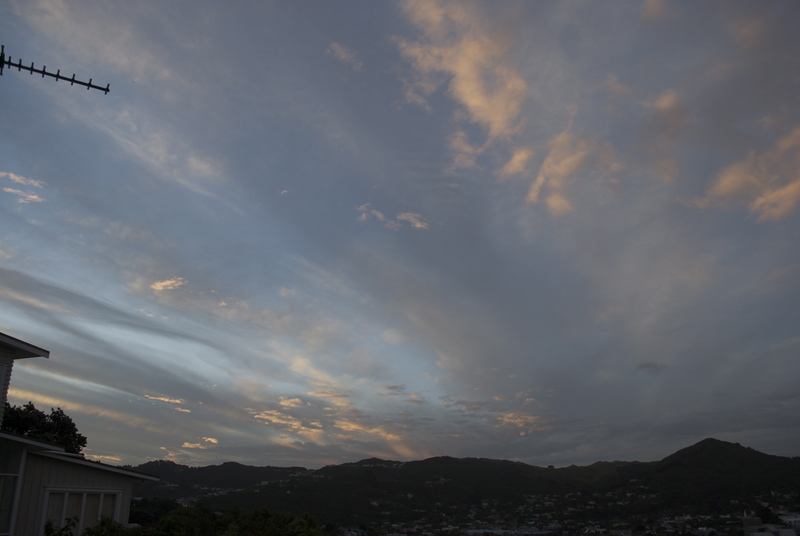 Rain, gales, thunder lightning – and then this, the calmest of evenings.